Rose are the flowers loved by all. Here I will show you a method to draw a rose in simple video tutorial. Follow this method and draw a rose step by step. This method is so easy that a beginner and a kid can draw a rose on itself. Just watch the video and act like that. This video tutorial is very easy to comprehend and can followed easily. Start portraying like this. You can even do better then this. Just do it and send us your hot favorite drawings. We will appreciate your efforts, skills and arts. We will review and publish it on our web. So try your best. we are waiting for your feedback on this drawing of beautiful drawing. In this tutorial I will show you how to draw an egg. Follow each and every step describe in video and act like that. You will be able to draw beautiful drawing after watching videos and following other stuff in our blog. Be updated with our content. Video tutorial is so easy, even for beginners and kids as well. Support us with positive feedback, this will appreciate our efforts. 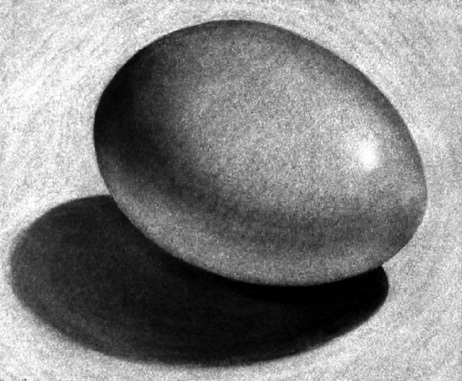 Start drawing egg after video tutorial below. Make it habit to draw random things daily and practice them again and again. Try to do drawing in steps. This will be very helpful to you to do so. Is not that easy to draw wonderful egg in 3d. Hope you have liked that. Learn here about the drawing arts and skills. Watch the video that will teach you step by step about drawing a football. 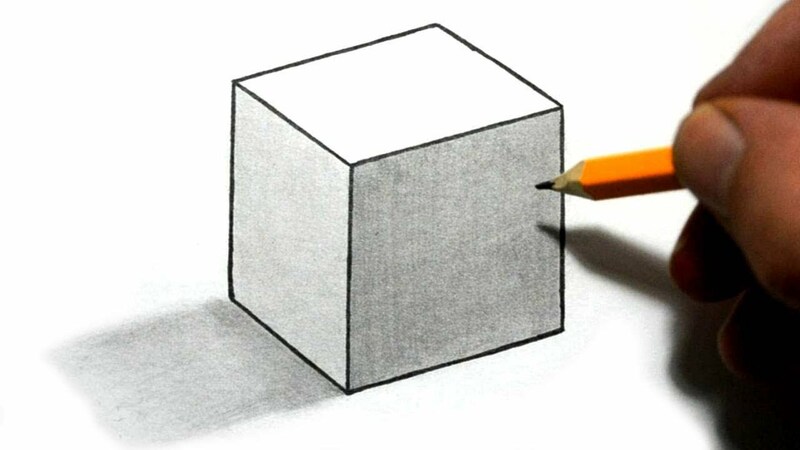 Drawing is an art that can be learned by every one. I am sharing different drawing tips and tricks for kids and beginners as well. 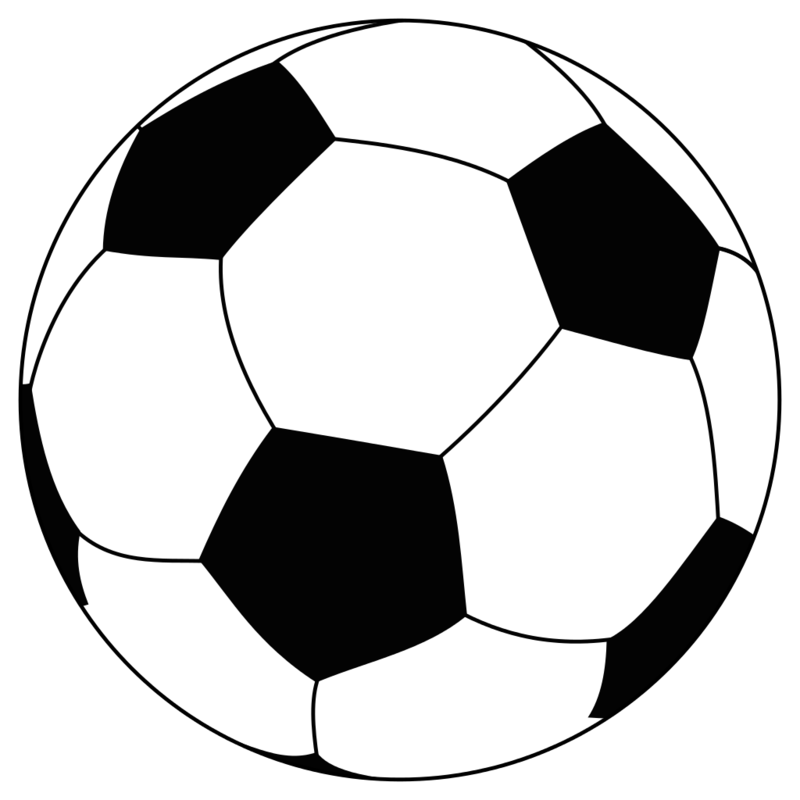 Its very easy to draw a football. Just follow the steps in video and start drawing your self as per describe in the video. You may fail once or twice, but have patience. You will definitely be successful ultimately. You just have a precise grip non pencil to draw wonderful things, nothing else. So now have a copy pencil and start drawing as described in video above. Dont give up until you are successful in drawing a beautiful football.